Call or email the Ann Arbor Real Estate Experts at The Bouma Group at 734-761-3060 or info@bouma.com today! 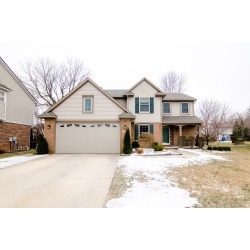 Contact the Ann Arbor Real Estate Experts with The Bouma Group at 734-761-3060 or info@bouma.com for showing information and additional details on this luxurious Ann Arbor home. 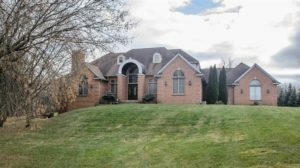 For showing requests, details, and more information – call The Bouma Group Real Estate at 734-761-3060 or info@bouma.com. 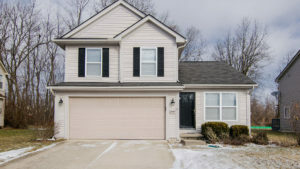 For showing requests and more information of 2304 Carriage Way, contact The Bouma Group Real Estate Experts at 734-761-3060 or info@bouma.com. 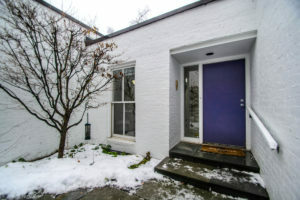 Private backyard and patio within walking distance to Vet’s Park, Plum Market, Knights Steakhouse, and Downtown Ann Arbor! 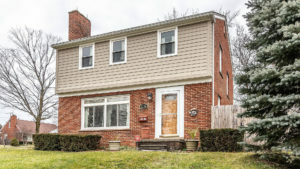 For showings of 584 Allison Drive, or to request more information about this home, contact the Ann Arbor Real Estate Experts with The Bouma Group at 734-761-3060 or info@bouma.com. 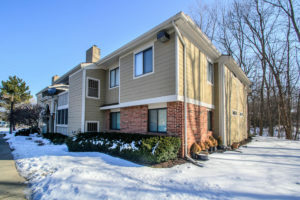 To request a showing of 1008 Scott Place or get more information about this stunning condo and Oslund Condominium Complex, contact the Ann Arbor Real Estate Experts with The Bouma Group at 734-761-3060 or at info@bouma.com. Expansive backyard with perfect-for-entertaining deck and brick-paver fire pit. 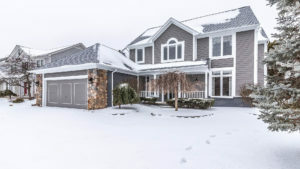 Request a showing of 7688 Ellens Way by clicking here…or learn more about this peaceful and luxurious home by contacting the Ann Arbor Real Estate Experts with The Bouma Group at 734-761-3060 or at info@bouma.com. 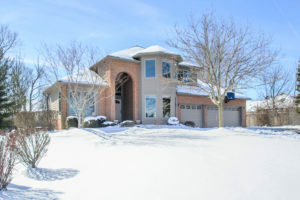 Walking distance to Pioneer High, The Big House, and minutes to downtown Ann Arbor! 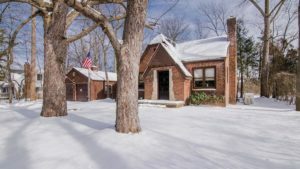 To request a private showing of 1256 Glen Leven Road, or to learn more about this ideally located home, contact the Ann Arbor Real Estate Experts with The Bouma Group at 734-761-3060 or at info@bouma.com.